Home / Editor's Choice, Entertainment News, Featured Articles, Gossip and Drama, Photos / At Riara Group of Schools, elections are conducted by IEBC and the kids vie for President, Governor, Women Rep, etc (PHOTOs). 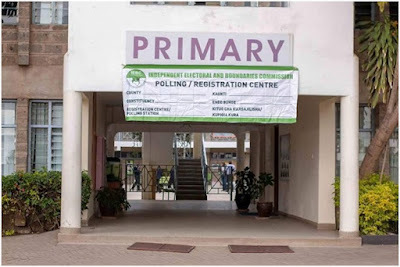 Friday, September 14, 2018 - Photos showing how elections happen at the prestigious Riara Group of Schools have emerged and excited netizens. The elections are conducted by IEBC and the kids vie for various posts including the President, Governor, Women Rep and other positions. 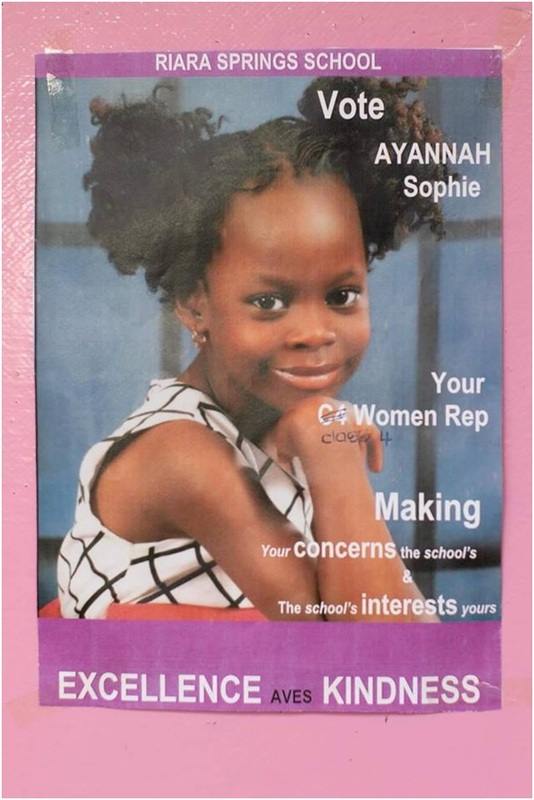 The kids are groomed to become future leaders at a very young age. 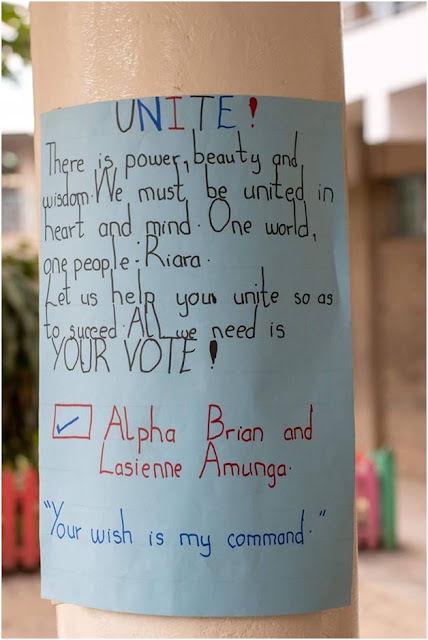 From the campaign posters, you can clearly tell that these kids are bright. 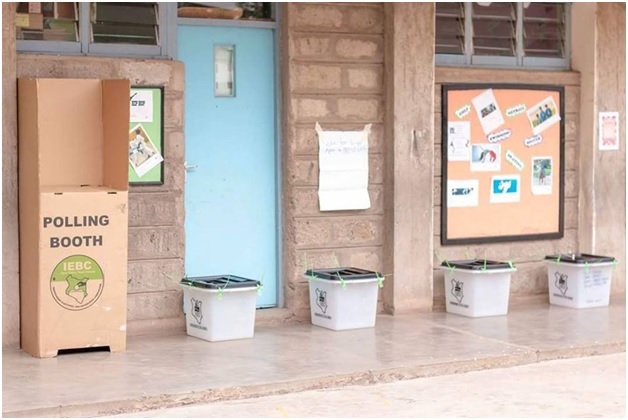 Check out these photos in the next page and see the difference between Riara Group of Schools and other schools.